The Insurance Corporation of British Columbia is supporting the BC Cycling Coalition to develop a province-wide standard for bicycle training to encourage more people to cycle more safely, more often. Called ‘Right to Bike’, the initiative aims to produce a standard for training people to ride and register of qualified instructors. The impetus for the initiative comes from provincial and regional plans to increase cycling to help reduce traffic congestion, pollution and obesity. While new bike lanes continue to hit the headlines, there has been no attention on the need to provide willing cyclists with the skills they might need to start riding. 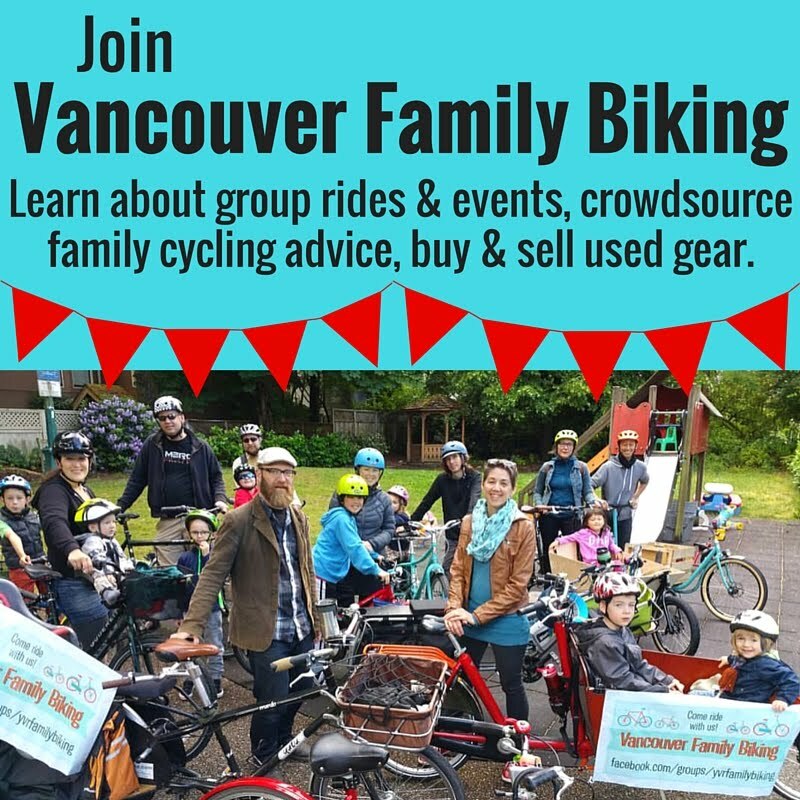 Voluntary and commercial organisations have offered a variety of cycling courses across BC for years but there is no coordination or consistency on what is taught. Evidence from other countries shows that having a standard taught by registered instructors is a critical part in creating confidence and safety. ICBC is investing in this initiative to allow BCCC to research best practices and produce a single standard of bicycle training and an instructor registration process. The aim is for bicycle training to become as normal, available and trusted as ICBC’s driver training system or the Red Cross’s swim training program. The intention is that the Right to Bike standard would be built around three levels of ability similar to approach used by the successful UK-wide ‘Bikeability’ program. The levels would start with basic bike handling and move up to riding in city traffic so offering something to everyone. However, at least initially, there would probably be a focus on using the Right to Bike standard for training in schools where many authorities and groups already offer courses. Once the standard is agreed, host cities and communities will be approached to adopt Right to Bike for local courses. BCCC is also working with training organizations to agree a process for registering instructors. The initiative has captured the imagination of many groups as a way to help interested but concerned people to take up two wheels. BCCC has received written support from a wide range of organisations and individuals including Cycling BC, Mayor Gregor Robertson, the Vancouver School Board, Fraser Health and TransLink. Right to Bike is being announced at the Velo-City Global conference which is being held in Vancouver this week. This is the first time that the premier conference on cycling is being held outside Europe and will bring together up to 1,000 of the world’s experts on developing cycling cities. Bikeability is a UK training standard established by Cycling England. In London, £3m per year (2010 figures) is provided by Transport for London to subsidise 50,000 training courses with 80% being children of school age. 10,000 adults are also trained through Bikeability of which 70% are women. Many London boroughs offer free or subsidized training using the funding supplied by Transport for London and local budgets.